Material- Silver with Alloys, 22kt Gold Patra(non-tarnish). 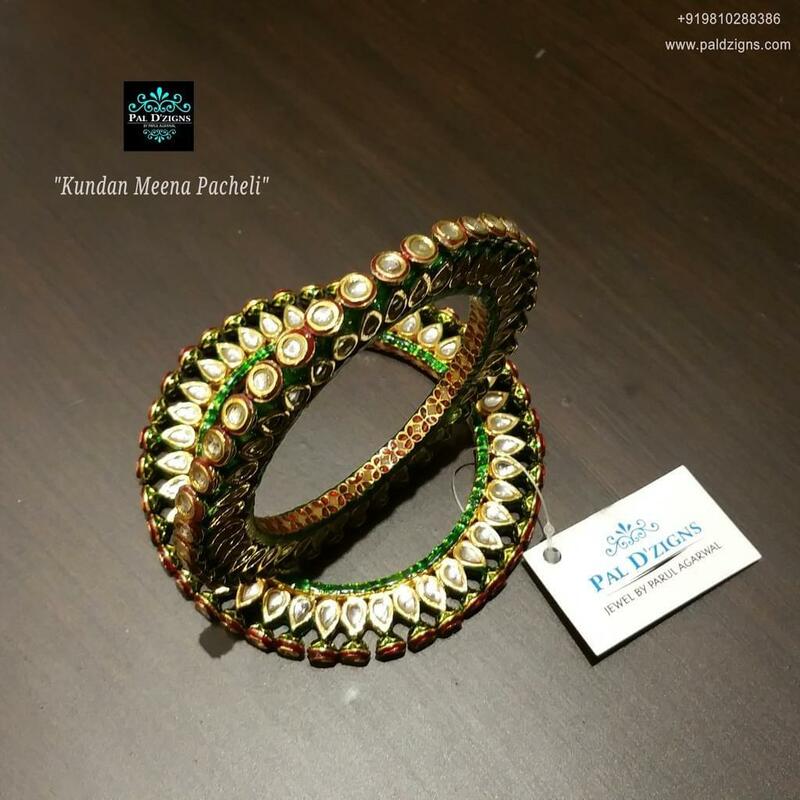 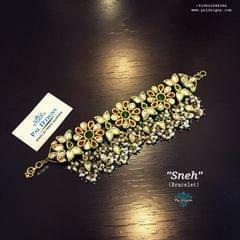 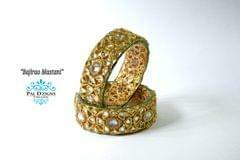 Stones- High quality Imitation Kundan (use in real gold jewellery) on Top and Both sides of bangle. 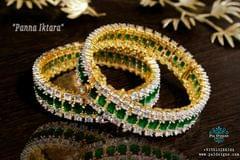 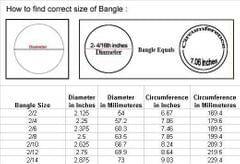 Price is for 1 pair of bangle.